In part, the ‘artefact’ theme was inspired by a Dutch photographer displayed at The Photographers Gallery who not only photographed the items he disposed of but also included photographs of things he once aspired to own, such as a certain make of car, but no longer deemed necessary to acquire. I have stuck with the actual, for now, rather than imaginary or aspirational artefacts. I have added an artefact post here and here – and may do some more. 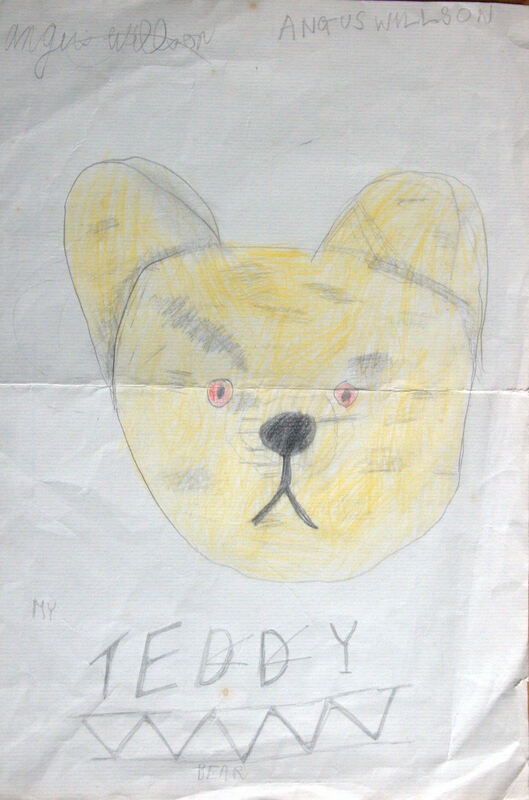 This renewed interest has been prompted by finding a childhood drawing of the Teddy Bear artefact. 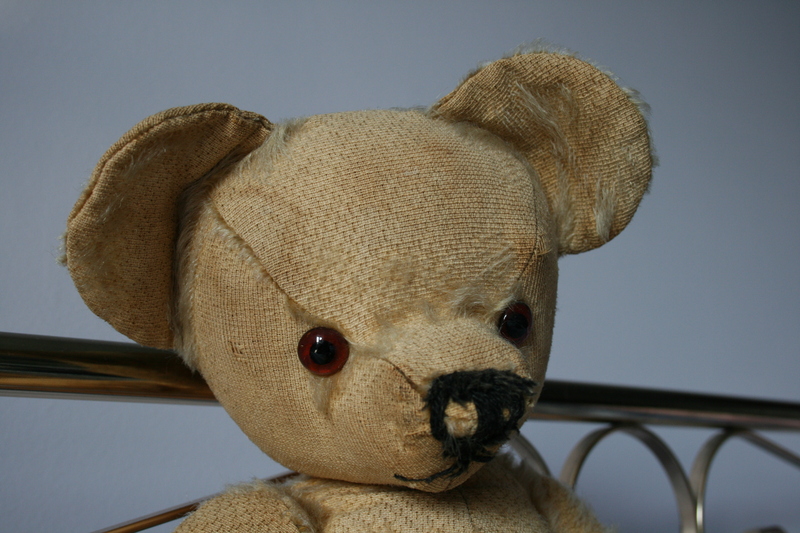 My Teddy Bear is artefact 41.